Family Club for parents and children aged 0 to 8 years old. Our club enables families to make friends, share experiences, listen to experts, join classes, have fun and celebrate life’s happiest moments. 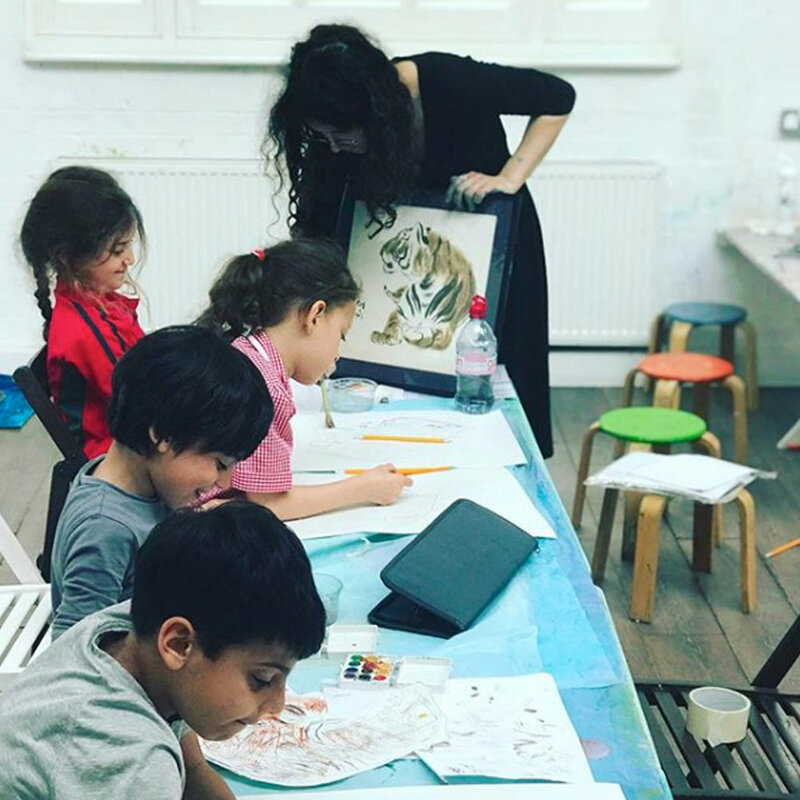 3 House Club is a place for local families to get together for a chat over a coffee, make friends, share experiences, learn from experts, take part in fun and educational classes and celebrate special events with beautiful parties. You can even free up some time from your busy schedule through our last minute childcare and crèche services. Browse our website and take a look at the various classes that we have on offer for parents and children, our upcoming events, our range of party packages and our creche and play area. You can also view our additional services such as after-school clubs and school pick-ups. 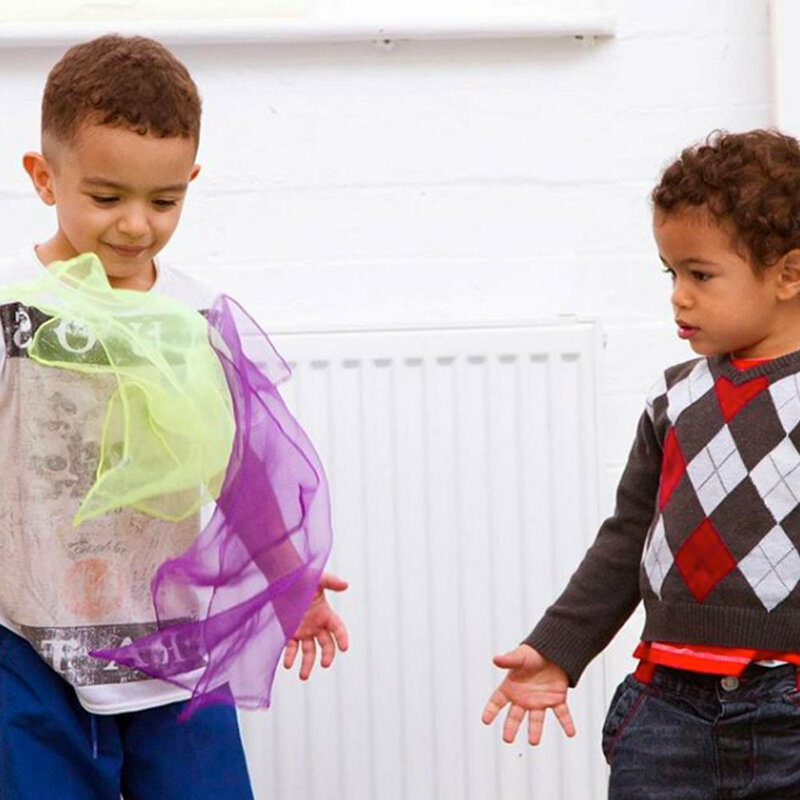 From Cooking to Drama to Yoga to Street Dance to Art to Chess to Science, 3 House Club offers over 30 classes per week to ignite your child's natural curiosity and spark the passion for learning. If you would like to come and meet us, please fill in the form below and we will be happy to show you around and explain what is on offer for your family!